Easter is celebrated around the world, so lets learn how other cultures celebrate!! 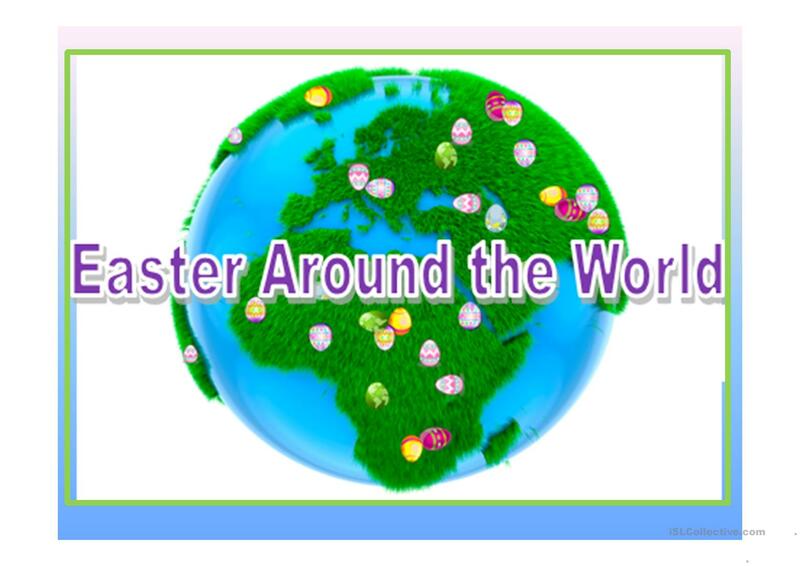 Join the fun as we learn how Easter is celebrated around the world. We will learn how 10 different cultures do Easter, such as India, China, Poland, and more. There will be delicious food and wonderful friends at the final Multicultural Forum of the year!